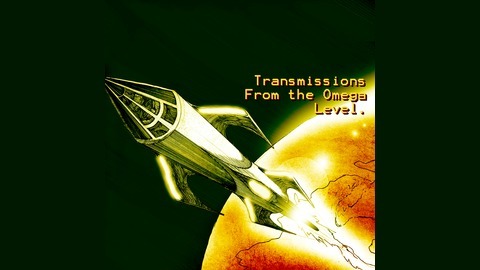 TFOL is the official podcast of the depraved denizens behind OMEGA-LEVEL. It is an irreverent, completely NSFW descent into pop-culture madness. 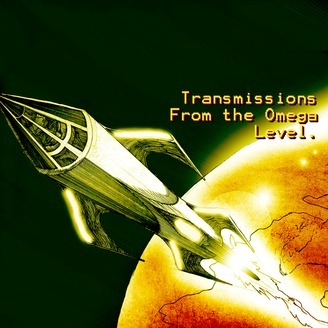 The OMEGA-CAST is back, jackholes! With Rendar, to boot! Oh, so, delicious! Not really. It’s a bunch of me being really phlegmy, burping, and realizing the reason no one likes me anymore is because I come off as a sports talk radio host! Oh, I’m being negative. Okay, okay. Um. You could always just skip to the part where Rendar, who has returned, and whose returned I said I would wait for, until we recorded a new podcast, argues with bitchy, loveless Eduardo about Baby Driver. There’s, uh, other stuff. Han Solo movie talk, Bateman’s typical sociopathy, and overall just degenerate garbage lord fun. I hope you’ll join us! 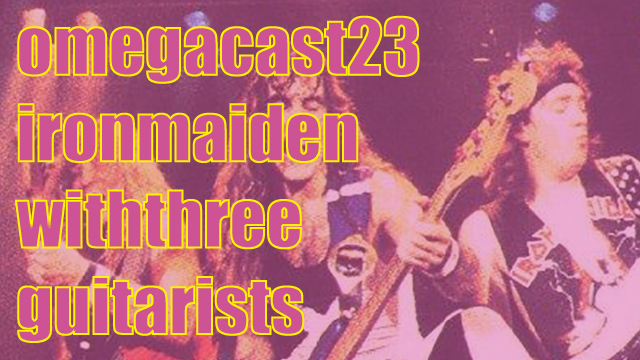 The post OMEGA-CAST #23: That Time Iron Maiden Said Let’s Have Three Guitarists appeared first on OMEGA-LEVEL. OMEGA-CAST #19: They Have No Lightning!